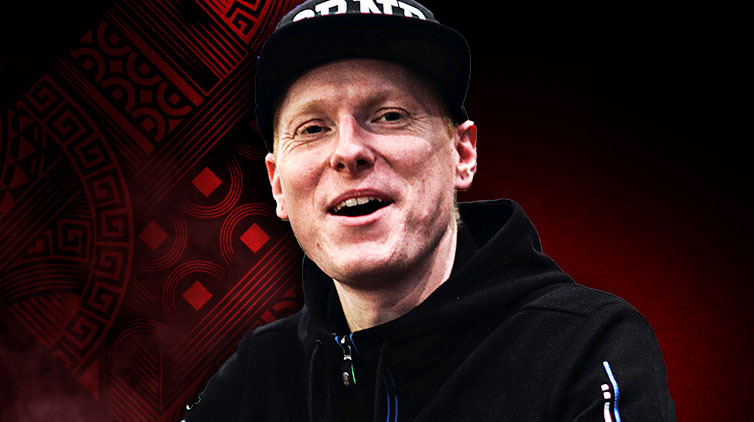 Felix Schneiders is a renowned poker coach from Germany, who frequently contributes training videos to the PokerStars online Poker School. A Maths degree gave him the mental agility needed to make it as a successful poker player, as did his experience competing as a semi-pro on the Magic: The Gathering circuit. Felix noticed several Magic players moving over to poker in 2005, and making big money from Texas Hold’em. He deposited at PokerStars the same year and has been playing since. Felix learned the game by studying every training video and every forum post he could find. It’s one of the best ways to learn the game, and it’s only right that Felix is now passing on his own wisdom to forum users around the world. His game of choice is No Limit Hold’em 6-Max, and he can often be found playing online at the small-medium stakes tables. During his time as part of online poker’s premier team, Felix’s aim is to keep inspiring new players to improve their game, and to introduce more people to 6-Max. He’s also currently working on his tournament skills, and is looking to take down a major online tourney sooner rather than later. Felix is a member of Team Online, and you’ll find him competing online under the screen name ‘xflixx’.